The latest IHS PV Inverter Customer Insight Survey revealed a growing acceptance of Chinese inverters in the North American market in recent years. 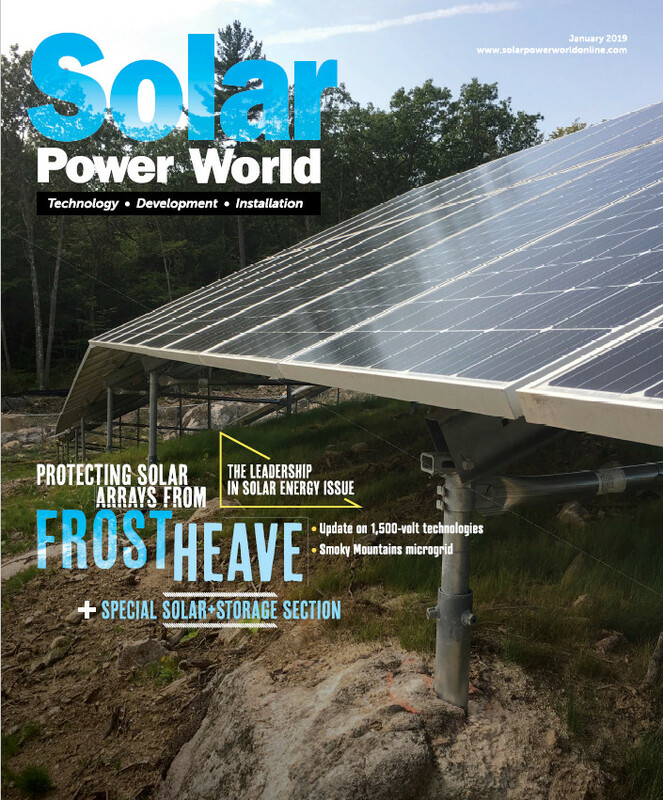 To help shed some insight into why more solar contractors are choosing Chinese inverters, we spoke with Ed Heacox of Chint Power Systems. Ed discussed how CPS overcame initial customer hesitation, and grew to have a major market presence in North America. Hear another podcast from Chint here: Why have installers adopted 3-phase string inverters so fast?